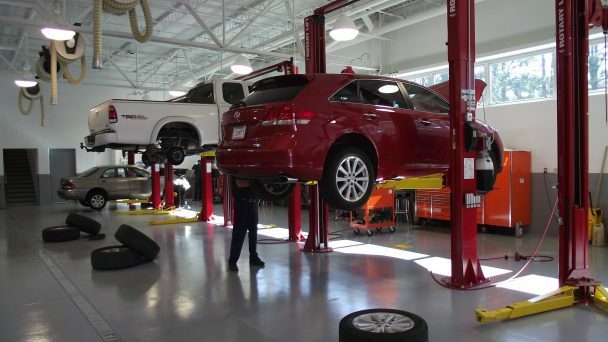 Let’s face it, there are plenty of car mechanics around, so what is going to make your future business rise from the crowd and the noise, and establish itself as a leader in the local market? The question might seem like a tough one, but with some prudent planning and organization, you can find the answer easily. Opening up a garage on its own if not difficult, but building a reputable brand can be. 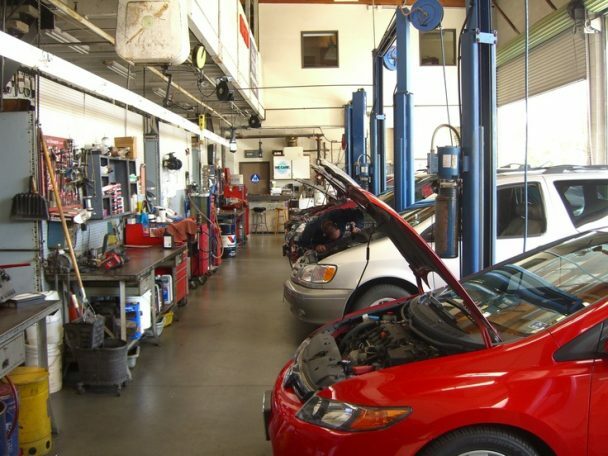 Here to help you get your car repair business of the ground and ensure long-term business success, are the tried and tested steps that will allow you to outpace the competition. First things first, the success of an auto-repair shop directly depends on the efficiency of its supply chain. In other words, you need to establish a rapport with a number of suppliers, and you need to keep in touch on a daily basis. A typical day at the shop can be quite hectic, and you will not only have to deal with unforeseen circumstances such as emergency pickups and repairs, but you will also have to be on top of your inventory game, ordering new parts and products in all day long. So, make sure you have anywhere from ten to thirty suppliers on speed dial in order to keep your supply chain intact. The only way your garage will be able to succeed in the competitive market is if you stick to a rigorous, professional schedule. That means that you have to tailor employee schedules on a daily basis, making sure no chore, appointment, or delivery slips through the cracks. To maintain a professional business and ensure customer satisfaction, you will also have to schedule time and resources for unforeseen events. This will make you a reliable option for anyone in the area at all times. When managing an auto-repair shop, safety is of the utmost importance. In a hectic environment such as this, where people are operating dangerous machinery, it is easy for to lose a finger or get injured, and it is your job to prevent any incidents if you can. Moreover, your equipment and your floors can get damaged quite easily due to spills and falls, contributing to the aforementioned safety hazards. In order to maintain peak productivity and ensure safety, be sure to apply premium floor paint and coatings on your floors, thus making them easy to clean and minimizing the risks of slips and falls. Remember, safety facilitates productivity. In such a busy environment, it can be easy to fall back on your paperwork. If you allow your paperwork to suffer, you’re exposing your entire business to trouble in the near future. Make sure you keep an organized paperwork schedule by filling out forms promptly and keeping inbound and outbound invoices neatly organized by month. If you can, outsource your accounting to a trusted agency, it will make all the difference in the way you do business, as a professional will be able to advise you on the best possible way forward in terms of finances. Finally, a brand is only as successful as much as people want it to be. That means that you need to work on your marketing, but not in a traditional sense. As a local business, your main form of promotion is through word of mouth marketing. You can drive customer engagement and inspire people to spread the word of your shop by always offering top quality along with frequent promotions, deals, and customer rewards. Remember, the more you engage with people, and the more you offer them deals, the more they will love and support your brand. It’s not easy making a name for yourself in the competitive market of the 21st century, however, by following these essential tips, you will be able to create a sound growth strategy that will propel your business forward and allow you to pave the road to long-term success.